As I mentioned in my last post, the choir at church reconvened Wednesday night following our July hiatus. We had a good turnout, and I was thankful to see my choir together again. I told them about my experiences at the National Worship Leader Conference a few weeks ago. I learned much from the conference, but the main thing I learned from the week directly pertained to the choir and its focus in the days ahead. I believe that God calls those of us in vocational ministry to specific places at specific times for specific purposes. While I am where I need to be, when I need to be there… I haven’t completely done my duty. I’ve been in choirs all my life. I’ve seen what works and what doesn’t. And I have a sense of the way that our choir ought to run and by organized. But I have put off making some tough decisions because there were processes already in place. And that’s not a good enough reason. We are focusing on equipping our choir members as leaders of worship. We are focusing on celebrating corporate worship over performance pieces. We are focusing on making our choir an inclusive ensemble. We are focusing on worshiping together and pursuing fellowship on a greater scale. I am excited for the weeks and months ahead. As our church begins a second service this Fall and as Christmas approaches, there is much to do. But I trust those with whom I get to serve, and am looking forward to what God will do in our midst. 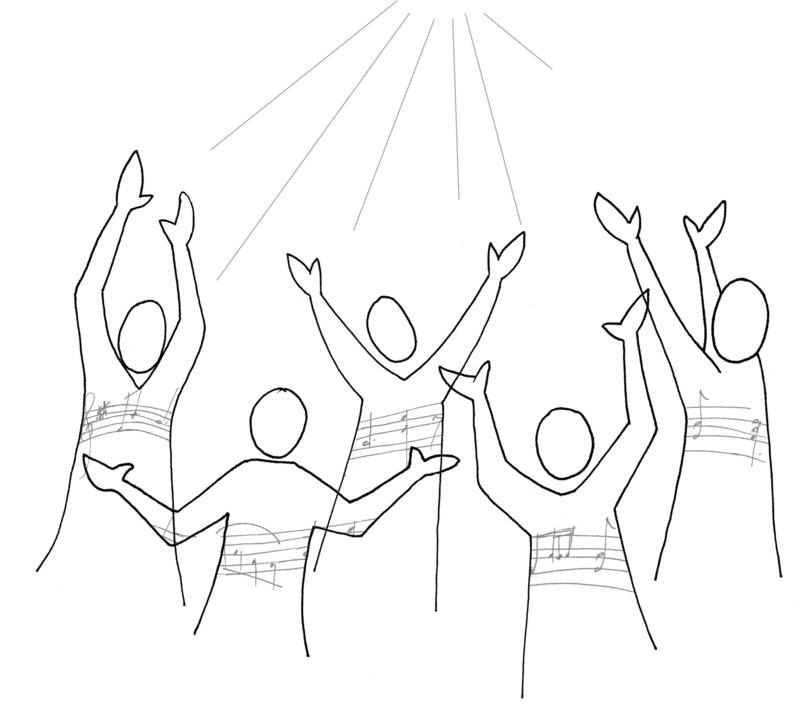 Previous#NWLC11 Part 11 – The Worship Choir: Is the Day of the Choir Over, or Has It Changed?